Last month’s statistics show that European gold investors lost 4.2% of their investments. But, what can they expect of the investments during May? Will the price of gold in euro grow this month? In 2010, the yellow metal showed positive dynamics during May and brought investors high returns. This year the situation has strong potential to repeat itself. As soon as the new gold fixing system was launched, the information became more transparent and gold prices became more stable before a sharp increase. However, April showed the most negative data since this new system came into force, and investors suffered losses of 4.2%. Nevertheless, the profitability of gold this year remains at the level of 6%. 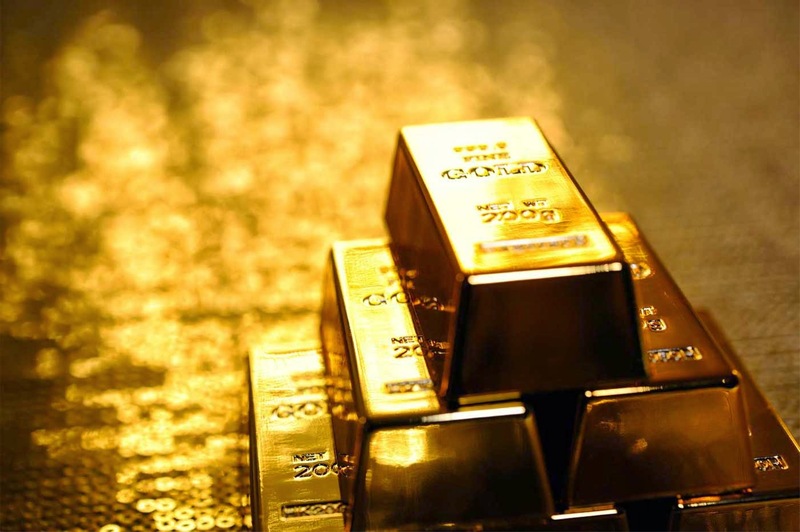 In general it can be seen that the average of gold prices in May had a growing trend and the future dynamics of growth was more noticeable than the indicators of fall in value. In more than 55% of cases, the price of gold in May grew. Therefore, investors who are aware of these facts in advance see no risk in investing their capital when there is such an opportunity to receive returns. In May, 2015 those who own gold reserves have every chance to boost their income passively. The clients of the Emgoldex online store receive high and stable income with gold, at the most profitable prices regardless of the trend in gold prices in the market. How it works so well for them? They recommend the product of online store and help more people reach financial independence with the most cutting edge business model. They follow topical news and events which appear on the official website of the Emgoldex company to make the best decisions! Share this news in your social networks and hurry to receive the best income with gold in May, 2015!